Vitacon LAMINA is an 10.1 inch medical grade tablet a perfect tablet for any healthcare professionals. The Vitacon LAMINA is powerful yet lightweight. 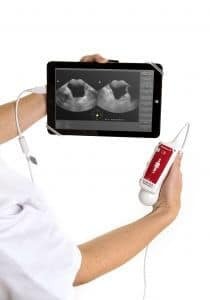 The tablet has a wide selection of features to allow for good patient care, seamless connectivity, and easy usability . Vitacon LAMINA is the perfect tablet to be used with our VitaScan LT probe. It can come preinstalled with our bladder scanning software and features. The tablet comes with a big battery pack that allows for 7-8 hours continues use. 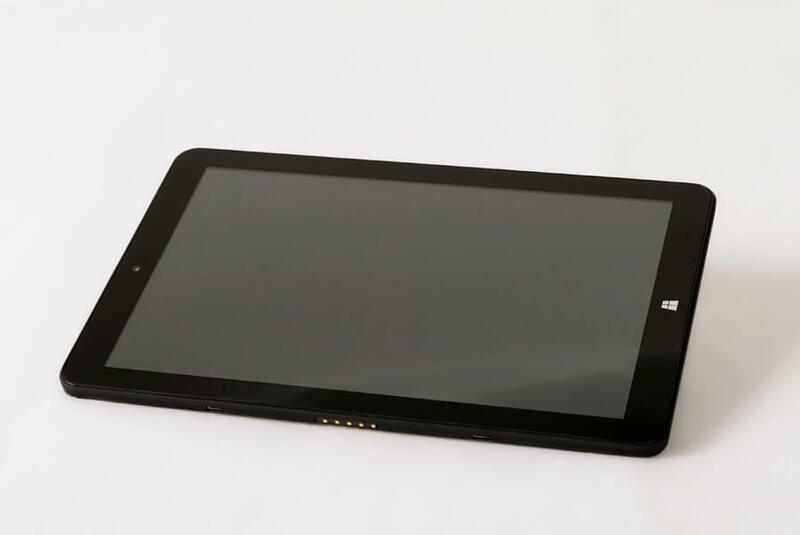 Its quad-core processor and graphic card allows the tablet to run any type software. Vitacon LAMINA runs the lates version of Windows 10. The operating system can be setup to with any native language and language support. Windows 10 allows for seamless connectivity with USB, bluetooth, or Wi-Fi. Vitacon LAMINA is CE certified and complies with EN60601-1 as to electrical safety, fire and mechanical hazards in accordance with: ANSI/AAMI EN/IEC 60601.1 3rd edition. CAN/CSA-C22.2 No 60601.1 (2008), EMI radiation and EMI conducted. 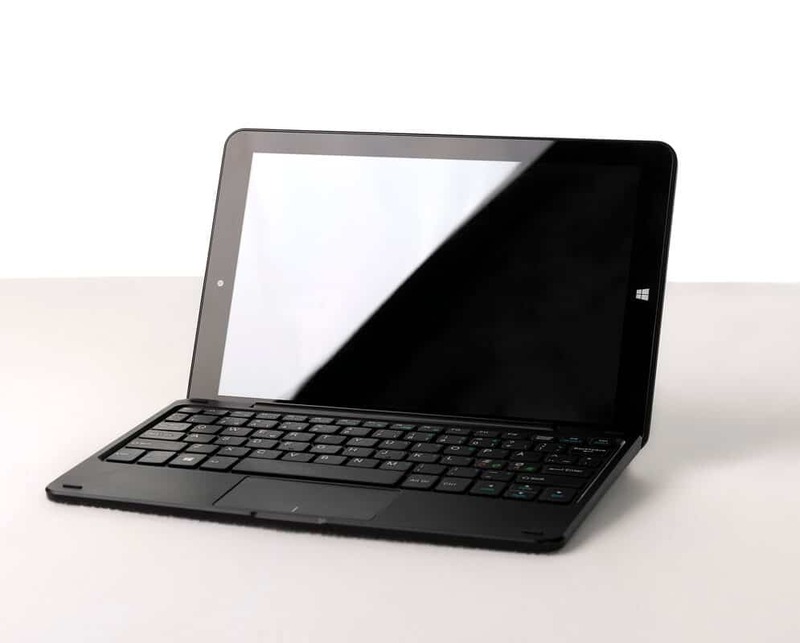 Vitacon LAMINA comes with Windows 10, which support 111 different languages.